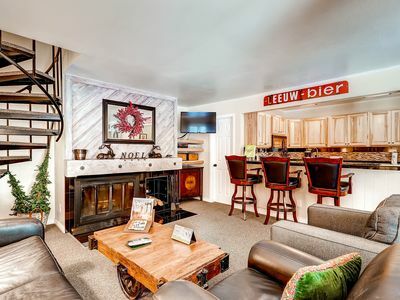 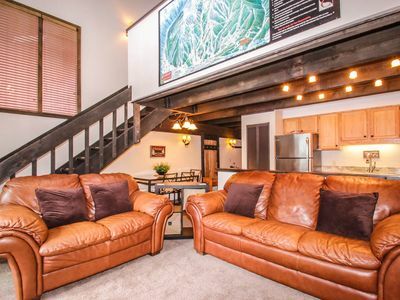 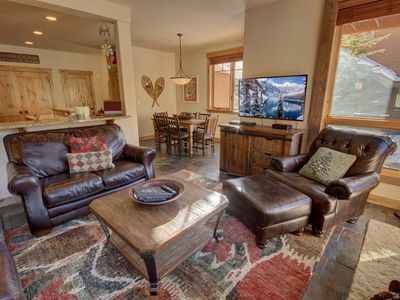 This is a two bedroom plus loft, two bathroom condo that sleeps 7 people. 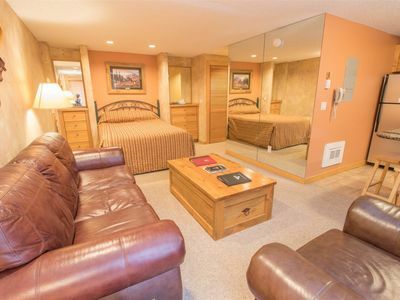 In the Master bedroom there is a queen bed, in the second bedroom there is also a queen bed, in the loft there are 2 twin beds, and a twin sleeper sofa in the living room. 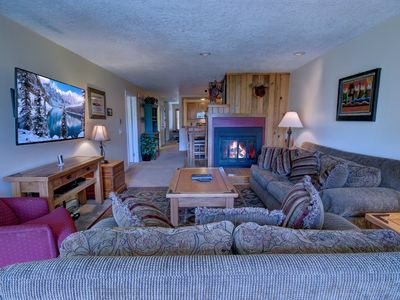 This unit has a full kitchen, cable TV, VCR, phone, gas fireplace, an extended deck, vaulted ceilings, and nice views. 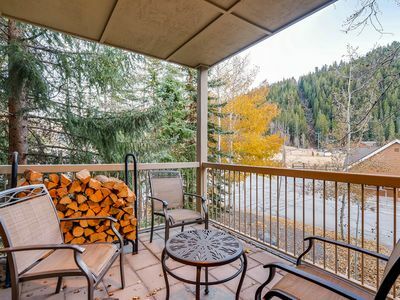 When you choose the Mountainside Condos for your vacation, you will find plenty of activity no matter what the season is. 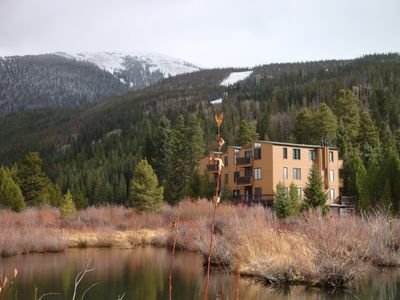 Spring and summer offer kayaking, swimming, fishing, climbing, hiking, biking, horseback riding, and more. 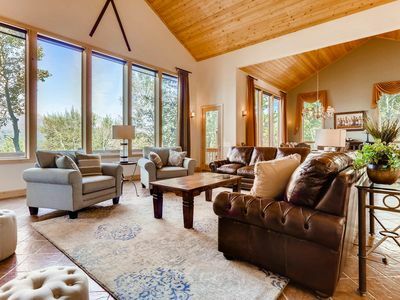 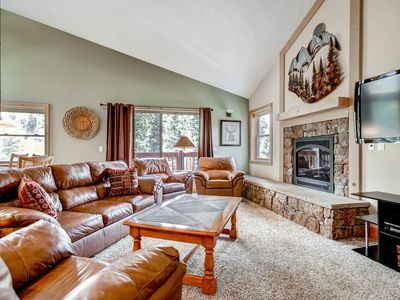 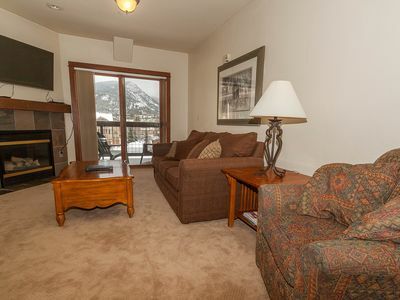 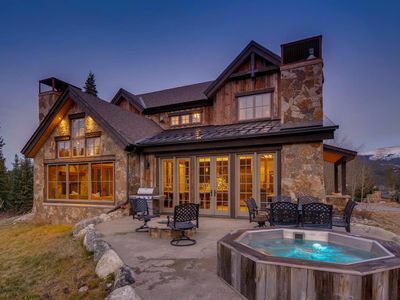 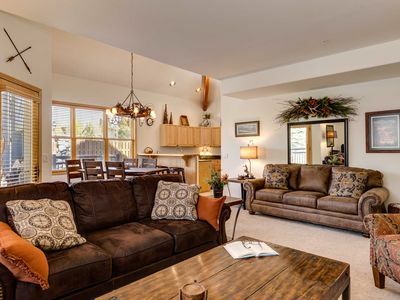 Mountainside Condos are well-situated near a number of ski resorts as well, making the area great for winter visitors. 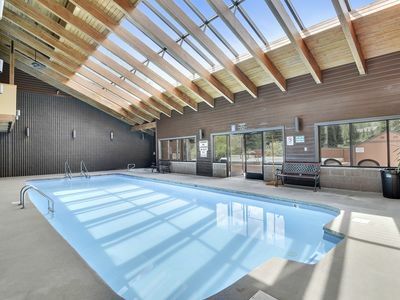 This complex offers an indoor pool and hot tub, 3 outdoor hot tubs, WIFI , coin operated washer/dryers, volleyball, horseshoes, racquetball and tennis courts. 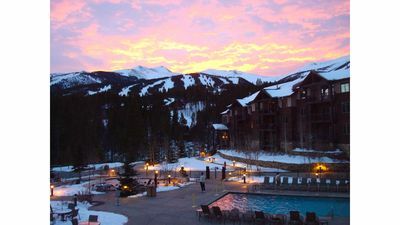 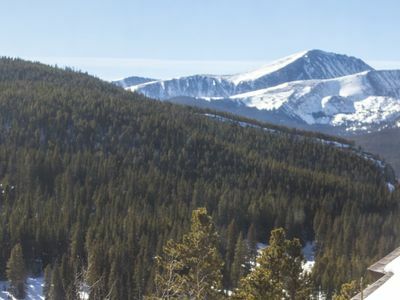 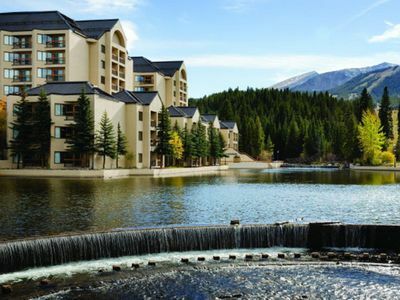 20 minutes from Keystone, Breckenridge, Copper and Arapahoe Basin. 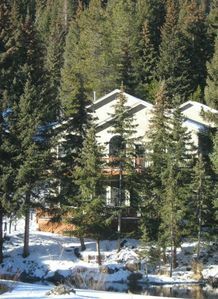 Bus shuttles available. 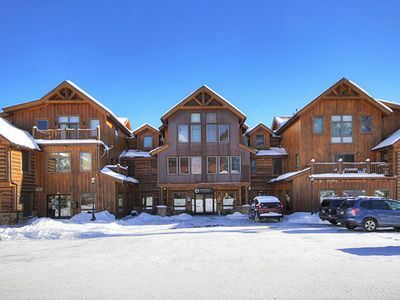 Spacious Ski In / Ski Out Condo on 4 O'clock Run! 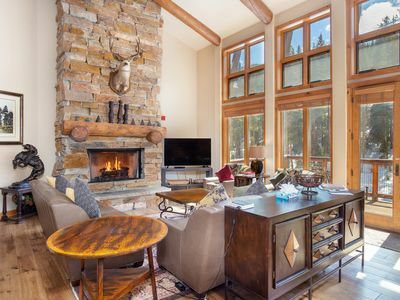 Luxury in the Heart of Frisco!! 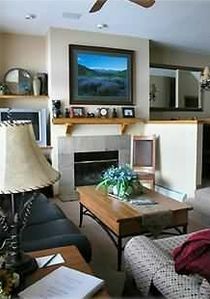 Beautiful condo one block off Main Street with parking garage and elevator.